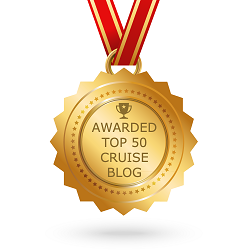 To mark its 65th anniversary on 31 March this year, Costa Cruises has announced its cruise programme for 2014 and winter 2014/15, with bookings already available at the company’s partner travel agents or directly online at www.costacruises.co.uk. With around 1,000 cruise holidays to choose from visiting around 250 destinations, Costa Cruises offers something for everyone, from culture and entertainment to nature and relaxation on the beach, plus the convenience of being able to depart from 44 different ports of embarkation. Costa Diadema, the biggest Italian cruise ship (132,500 gross tonnage and 3,693 lower berths), currently under construction in Fincantieri’s Marghera shipyard in Venice, will join the fleet in October 2014. The new Costa flagship will make her debut sailing from Venice on 5 November 2014 on a five-day cruise to Savona, which will be the ship’s homeport throughout the winter season. From here she will be deployed on a one-week itinerary offering the chance to visit two of Italy’s must-see cities, Rome and Florence, on the same cruise. The port calls will be Savona, Marseille, Barcelona, Palma de Mallorca, Civitavecchia and La Spezia. 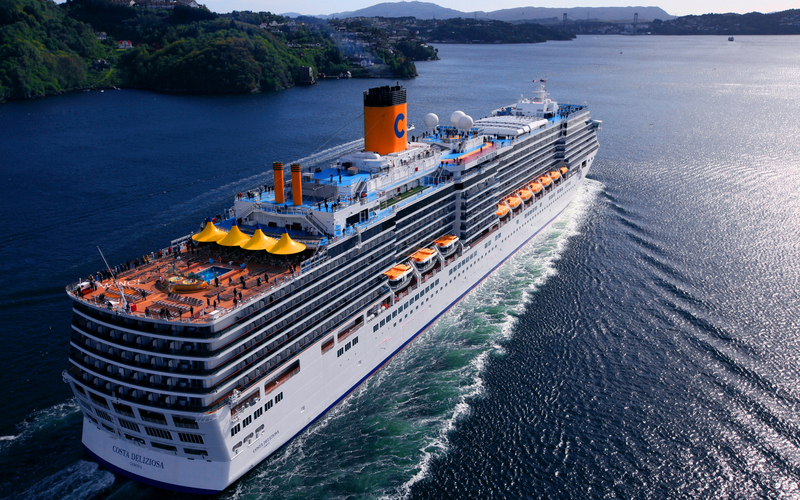 Once Costa Diadema has joined the fleet, Costa’s offering in the Mediterranean in winter 2014/15 will rise by 50%. Another growth area in winter 2014/15 will be the United Arab Emirates, with an increase of around 20% as a result of the positioning of a larger ship, while company operations will be boosted by 20% in Northern Europe in summer 2014 on account of the deployment of five ships compared to four in 2013. In the Mediterranean, Costa will be offering year-round itineraries appealing to all types of consumers, with 13 ships operating in the region. A destination that combines a unique blend of history, culture and tradition, coupled with calm sea, attractive beaches and sunshine at any time of year; all this can be enjoyed on the same holiday on board the Costa fleet. The Western Mediterranean cruise programme features cosmopolitan cities and splendid beaches, plus the welcome return of the marvellous city of Tunis. Calls to beach resorts will be boosted thanks to one-day and overnight port calls in Ibiza and Palma de Mallorca, while another new entry will be La Spezia, the gateway for excursions to Tuscany’s magnificent art centres of Florence and Pisa and to the stunning landscape of the Cinque Terre and Portovenere. The Eastern Mediterranean cruises offer the crystal clear waters of the Greek islands and the enthralling cities of Turkey and Croatia. Meanwhile, Costa will once again be offering two of its most popular itineraries that are exclusive to the company – the beautiful Dalmatian Coast including excursions to Medjugorje, one of the world’s most important pilgrimage sites, and its fly and cruise package out of Crete, which incorporates a visit to a different island in the Aegean Sea each day and also ports in fascinating Izmir. The mini-breaks will also be back. With cruises of three to five days in length, this type of holiday is extremely attractive in terms of both affordability and duration, offering sun, sea and culture in places such as Barcelona, Palma de Mallorca, Ibiza, Marseille and Ajaccio. For a more leisurely look at the physical, architectural and cultural landscape of the Mediterranean, there are longer cruises from 10 to 14 days with more port calls, longer stopovers and more exotic places such as Egypt and Israel, the Black Sea, Lisbon and Casablanca. The main overhaul is the Greece and Turkey route, which includes an overnight stopover and two days in Istanbul, allowing visitors to make the most of this incredible, culturally diverse city. Offering some much needed winter sun is a cruise to the Canary Islands and Morocco, departing from St. Cruz de Tenerife with two days and one night in both Casablanca and Madeira. Once again in 2015, Costa will be offering the around-the-world cruise, a fabulous trip that has proved very popular over the last few years among Costa’s guests. 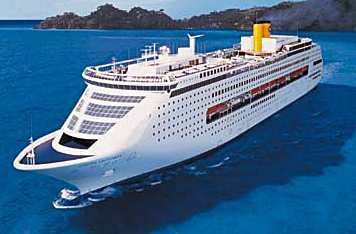 The 115-day cruise on the elegant and sophisticated Costa Deliziosa will depart westbound on a world voyage to extraordinary destinations on five continents on 6 January 2015 from Savona. A highly convenient way to travel, the around-the-world cruise allows guests to experience the wonders of the world without having to re-pack or change hotels. In summer, Costa’s Northern Europe programme will be enhanced by the addition of a fifth ship thanks to the arrival of Costa Mediterranea, which will be based in Hamburg. There will be a wide range of cruises to choose from lasting between one week and 16 days and offering the chance to discover wonderful Baltic cities such as St Petersburg, Tallinn, Stockholm and Helsinki, the staggering scenery of the Norwegian fjords, and the majestic natural spectacle of North Cape, Spitsbergen Island and Iceland. For guests looking for a warm winter getaway for 2014/15, Costa Cruises provides a range of options all over the world, including one-week or 10-day Caribbean holidays with three ships operating, so guests can chill out on a new beach at a different island each day. There will also be cruises to South America on two ships, Costa Favolosa and Costa Pacifica, touring Brazil, Uruguay and Argentina. Another option is a one-week cruise to the UAE and Oman on Costa Serena, featuring the decadent and futuristic architecture of cities like Dubai and Abu Dhabi, or the striking beauty of Oman’s capital, Muscat. Meanwhile, the seven-day Red Sea itinerary on Costa Voyager includes the splendid coral reefs and the must-see ancient civilizations of Israel, Egypt and Jordan. The magical atmosphere of the Far East will be on offer throughout 2014 and winter 2014/15 with two ships operating, Costa Victoria and Costa Atlantica. 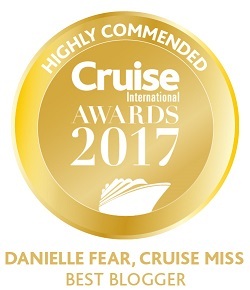 The programme for 2014 and winter 2014/15 will also be available in the 2014 edition of Costa Cruises’ annual brochure, due out in mid-April, as well as in travel agencies and on the company’s website. In addition to the cruises, the brochure also details the ships, excursions, gastronomy, spas, shows and exclusive services and amenities that make up a Costa holiday. 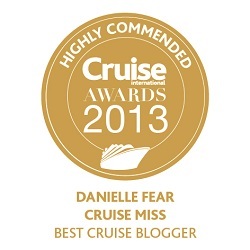 Including the new flagship Costa Diadema, scheduled to make her debut at the end of October 2014, the Costa Cruises fleet consists of 15 ships, each with her own distinctive characteristics and unique style. 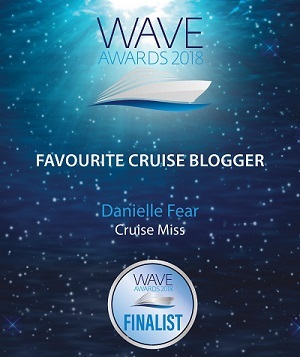 On board, guests are spoilt for choice with the best Italian and international cuisine, high-tech entertainment facilities like the 4D cinema, Grand Prix and golf simulators, children’s clubs and wellness centres for ultimate relaxation. I thought I was about to see 2014-15 cruise itineries but there is nothing past April 2014 come on Costa give us something to book.